This is the most common problem if your computer is not Brand New. CMOS (complementary metal-oxide-semiconductor) is the term usually used to describe the small amount of memory on a computer motherboard that stores the BIOS settings. 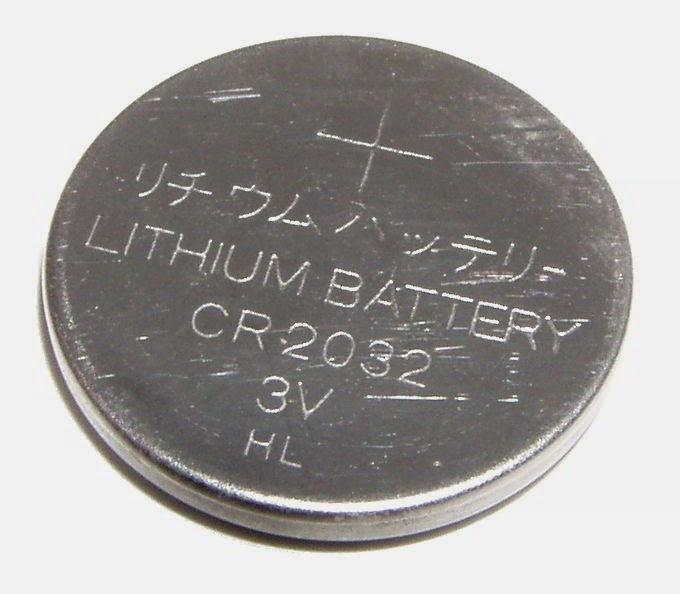 The CMOS is usually powered by a CR2032 cell battery (or CMOS battery). 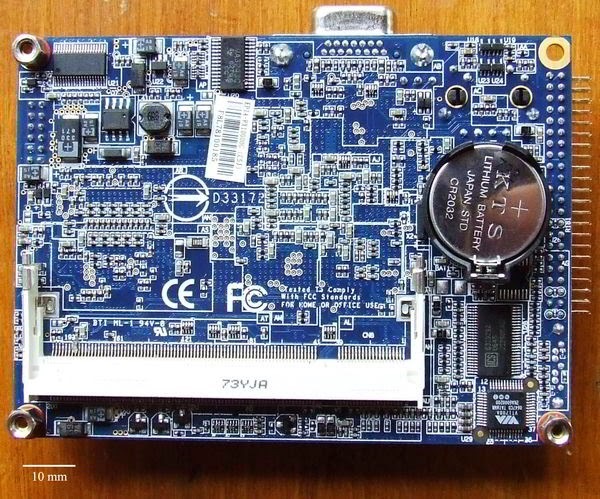 Most CMOS batteries will last the lifetime of a motherboard (up to 10 years in most cases) but will sometimes need to be replaced. Incorrect or slow system date and time and loss of BIOS settings are major signs of a dead or dying CMOS battery. Replacing the CMOS Battery of your system might solve your problem. CMOS Batteries are very cheap and easily available on any Computer Hardware shop. 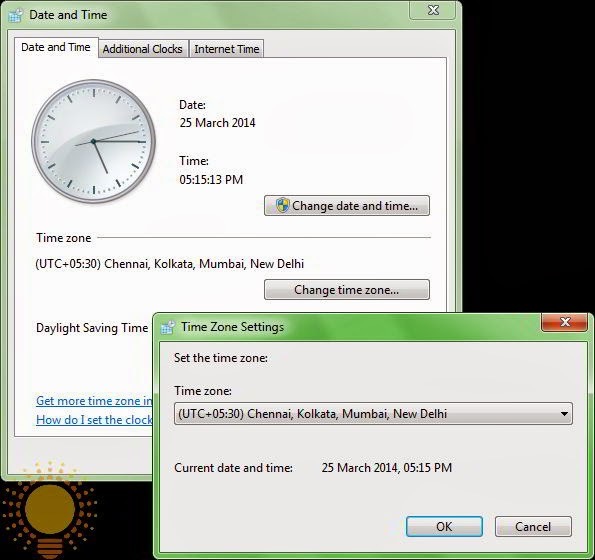 Your computer may have been set to an incorrect time zone and every time you fix the time, it resets itself to that time zone when you reboot. If the minutes are correct and only the hour is incorrect, then this might probably be the issue you’re dealing with. Check your systems time zone setting and try updating it. This might solve your problem. This is the least pleasant and the most difficult to manage scenario. Your computer system might be under an attack of a malware, which manipulates your systems time and date settings. Try scanning your system with an updated version of Antivirus or Anti-malware software. If you're looking for a program to keep your system time accurate, then you can totally rely on this software. 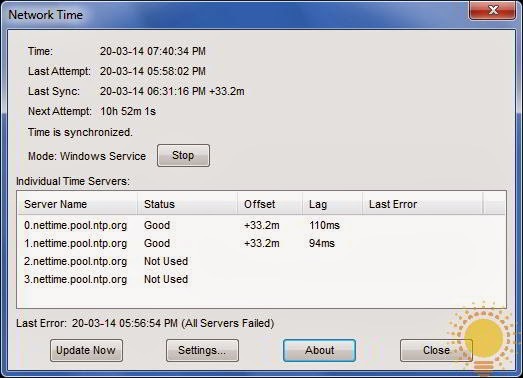 Start NetTime service at bootup, etc. 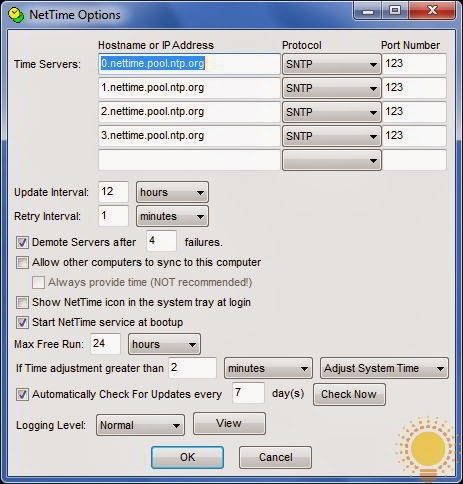 All the NetTime options and other details are provided on the NetTime Official website. This software is a must who want to keep their computer's time and date accurate. All you need is an internet connection for the syncronization purpose and rest of all is handled by this software.